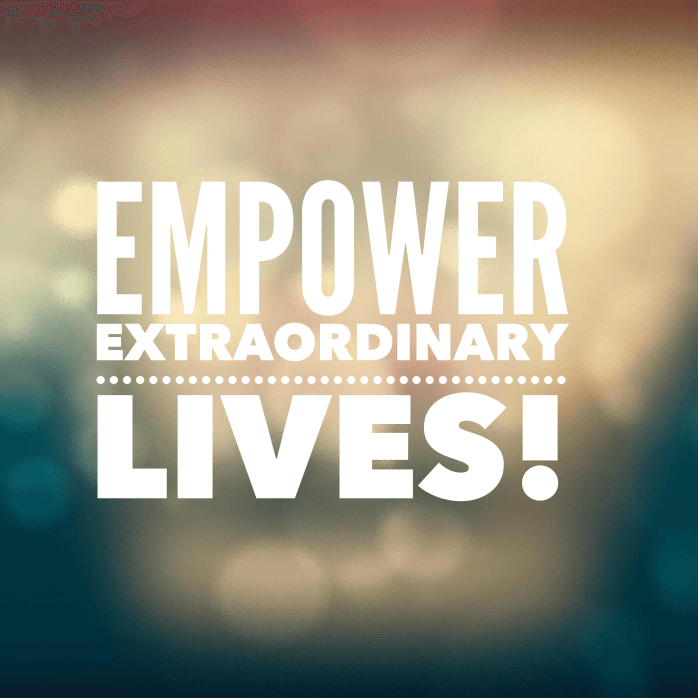 iGive Global is a globally minded Christian non-profit organization that exists to Empower extraordinary lives! We believe there is so much potential in the lives of people that is not realized and unleashed. Particularly for the poor, displaced, widows, and orphans there has been a gap of opportunity. iGive Global exists to find and fill that gap, finding opportunities to empower these individuals to realize the fullness of their God-given potential and to become agents of change themselves that impact the world. Founded by Mike Gingerich in 2015, Mike knows that we can be overwhelmed by the needs we hear about and thus we are not sure how to take action. Mike wanted to add value by “connecting people to people” where he can vet and verify ministry needs and make a way for support to reach those who may not otherwise be empowered. His philosophy is to add value and that everyone can help one! If we all reach out, many can be empowered and see their best God-given potential fulfilled! iGive Global looks for ways to partner with others. Whether this be existing ministries or fringe spots with great need. One focus is in developing and troubled areas of the world to invest in empowering ministries. This can be in microfinance, business and ministry training opportunities and other missions that fulfill our aim to see the poor, displaced, widows, and orphans empowered and unleashed to fulfill their God-given potential. This means meeting practical needs and in knowing the hope that can only be found in Jesus Christ. Many times through no fault of their own due to situations like war, governmental policies and practices, and natural disaster, there is a segment of our world with great potential but limited opportunity. Our goal is to change that one person and one family at a time. iGive Global was founded with a goal of being an entrepreneurial-minded non-profit both in how iGive Global operates and also in how iGive Global partners and seeks to empower those they serve with. Based on two key scriptures, iGive Global seeks to be the connecting tool to see lives changed in places with less opportunity. James 1:27 (NIV) says, “Religion that God our Father accepts as pure and faultless is this: to look after orphans and widows in their distress..” Combining this focus with the commission of Jesus Christ to all his disciples in Matthew 28:19-20 (NIV), “Therefore go and make disciples of all nations, baptizing them in the name of the Father and of the Son and of the Holy Spirit, 20 and teaching them to obey everything I have commanded you.” It’s about the deepest and most eternal form of equipping and transformation. iGive Global is the connecting entity, enabling people to be connected with ministries, non-profits, and missions in needy places around the world. 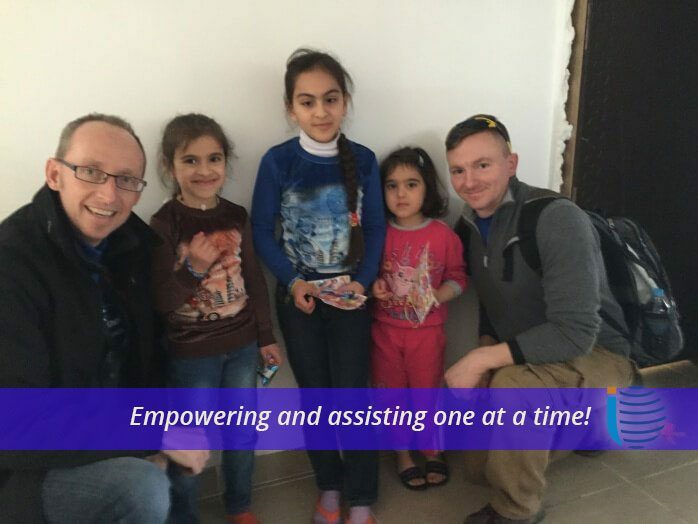 Through on-site visits and vetted giving opportunities, people giving and serving with iGive Global have the opportunity to invest their talents and resources, to be part of empowering extraordinary lives! iGive Global is a federally registered 501(c)3 non-profit and all donations are tax deductible. Learn more about iGive Global. See the Missions page for areas where iGive is supporting and giving to see transformation take place.